This policy was last modified on 24 August 2016. We collect personally identifiable information from you in several different ways on the website. Personally identifiable information means information that can reasonably used to identify you personally, such as your name, username(s), birth date, phone number, and email address). We collect such information when you voluntarily provide it to us (such as when you complete an online account registration, subscription form, contest or sweepstakes entry or comment submission). You can choose not to provide the requested information, but you might not be able to take advantage of certain website features. b. We automatically collect information about your browser or device, your use of the website, and your browsing or search history when you interact with us. When you access and use the website, our technology and tools automatically collect and record certain non-personally identifiable information about your use of the website (including your IP address, your browser type, the make and model of device used to view the website, location information, unique device identifiers, and other information relating to your use of the website, browser or device). We may combine information provided by or collected from you in connection with your use of the website with information provided by you to us in other ways, information we obtain from third-party market researchers, information provided to us via your use of social media platforms, public information or other third-party information sources. b.Advertisers or Advertising Networks. We may provide collected information (either alone or combined with information provided by third-parties or public information) about users of the website on an aggregated, anonymous basis to our advertisers to help them reach the kind of audience they want to target. As described above, we collect personally identifiable information about you when you voluntarily provide it to us, collect other information about you and your use of the website automatically when you interact with us, and may combine the collected information with publicly available information or information provided to us by third-parties or to build a profile about you. 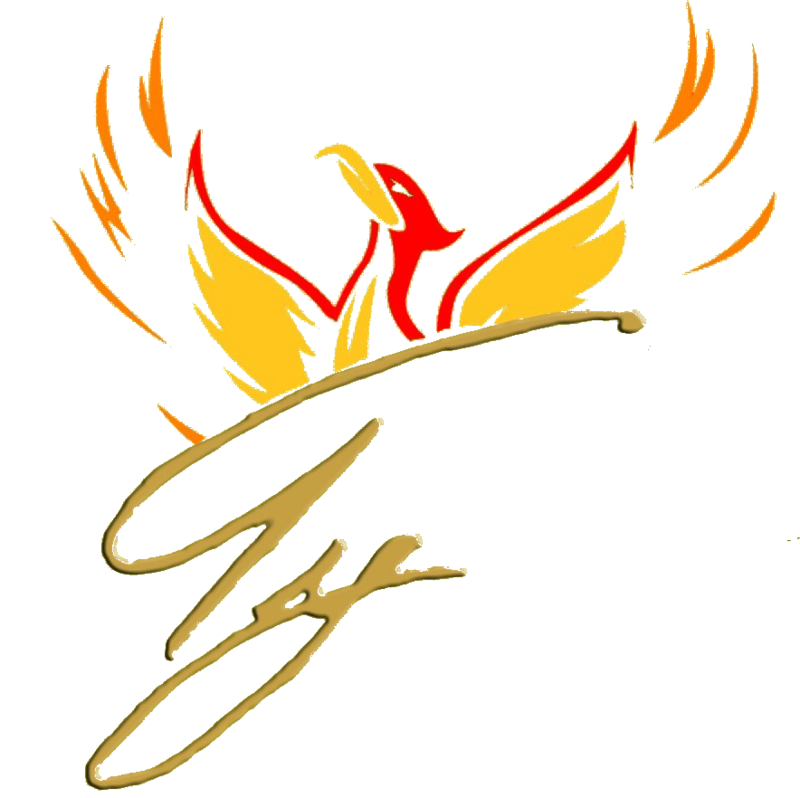 If you do not want us to use your collected information as described above or to provide your information to our partners, clients or service providers for marketing purposes, please email us contact@typhoenixlive.com with such request. We use reasonable measures to safeguard your information in our possession. However, no data transmission over the Internet is completely secure and no security mechanism is impenetrable. Therefore, although we take steps to protect your information, we cannot guarantee the security of the information that we collect from you or the security of our servers or the website. By accessing the website, any transmission of information is at your own risk and you agree to assume all risk in connection with information sent to us or collected by us. You are responsible for content that you contribute to be published or displayed on the Site or transmit to other users of the website (“User Contributions”), if any. Your User Contributions are posted on and transmitted to other users of the Site at your own risk. Additionally, we cannot control the actions of other users of the Site with whom you may choose to share your User Contributions. Therefore, we cannot and do not guarantee that your User Contributions will not be viewed by unauthorized persons. We are not responsible for circumvention of any privacy settings or security measures contained on the Site. You understand and acknowledge that, even after removal, copies of your User Contributions may remain viewable in cached or archived pages or might have been copied or stored by others. If you are a California resident under the age of 18 and a registered user of the Site, California Business and Professions Code Section 22581 permits you to request and obtain removal of content or information you have publicly posted, including user submissions. To make such a request, please email us at contact@typhoenixlive.com with the format noted below with a detailed description of the specific content or information to be removed. If you are a California resident, California Civil Code Section 1798.83 permits you to request information regarding the disclosure of your personal information by us to third-parties for direct marketing purposes. To make such a request, please email us as noted below. You also may have the right (subject to certain exceptions) to be given a copy of the information that we collect about you or to correct, update, and/or erase that information. Please email us at contact@typhoenixlive.com with any such request.